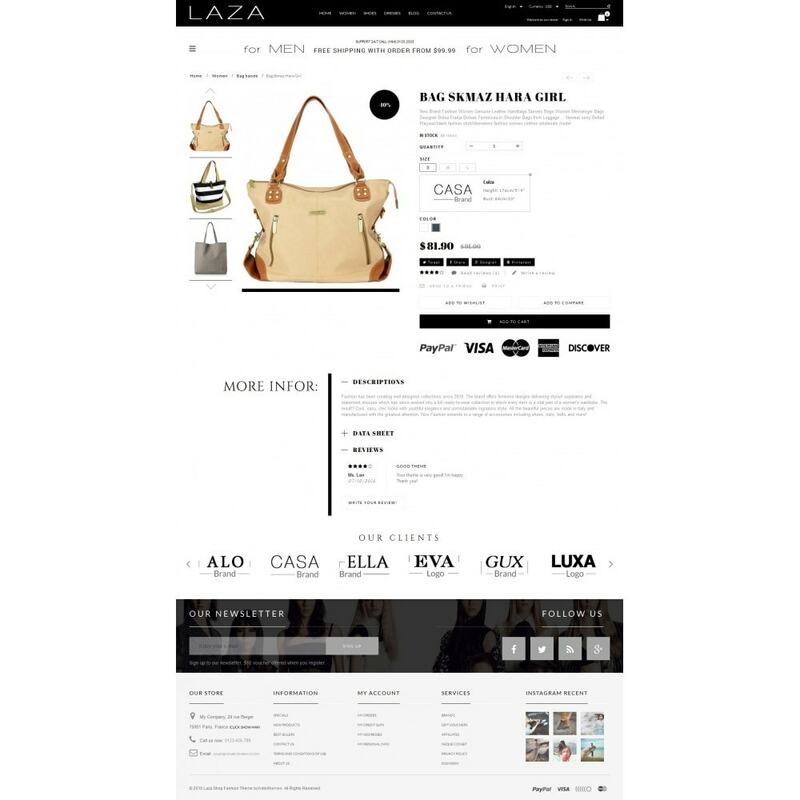 Laza Fashion Prestashop Themes is a beautiful template, it is designed for all purposes of your site. (Fashion, furniture, clothes, shoes, and multi stores). The Emarket Electronic is a beautiful responsive template, this theme will enchance your sales rapidly with it's easy and modern look. 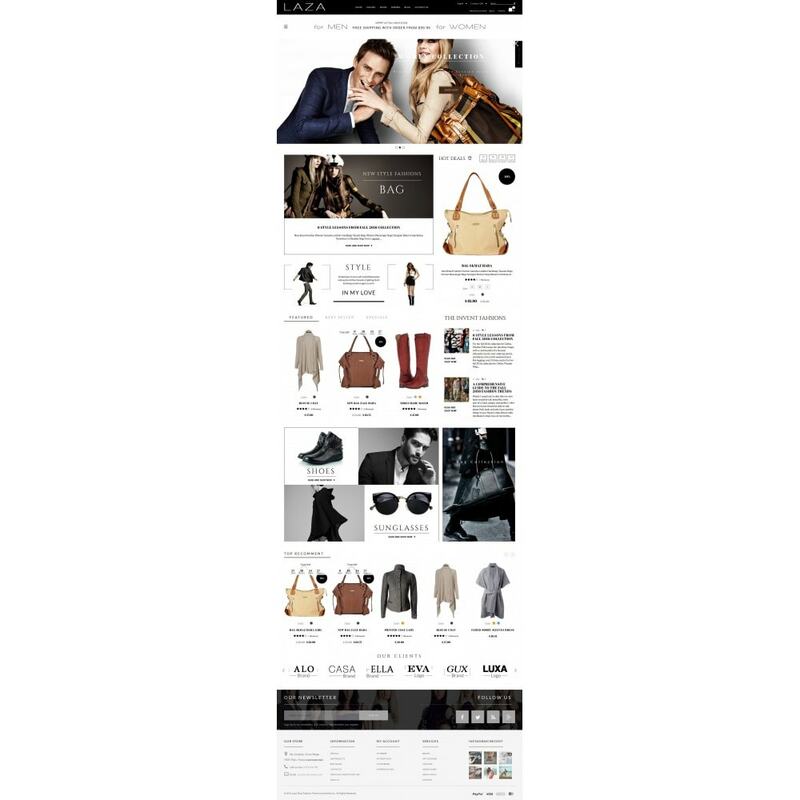 This theme is perfect for any type of store. The Book Store Art & Culture PrestaShop theme is intended for stores selling books, as well as stationery, gifts, other similar wares and multi purpose store. It is very nice with its clean and professional look.